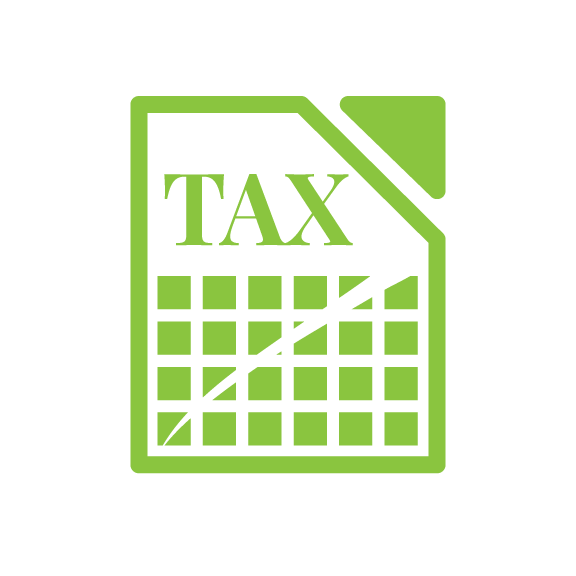 The tax services department at BiggsKofford is different from other firms–we don’t consider the completion of an income tax return to be the most important part of our client service. The real value we bring is helping our clients to think forward to minimize taxes. BiggsKofford utilizes a risk-based audit approach that is customized to your organization. By obtaining a thorough understanding of your goals as well as the organization, operations and systems, we tailor the audit to cost effectively address and meet your needs. BiggsKofford can help you manage and grow your practice. Our CPA firm specializes in working with physicians and physician groups, and our team understands what a successful practice looks like. We take a personalized and responsive approach to helping physicians understand practice management and how to plan and achieve financial success. BiggsKofford is a full-service Colorado Springs CPA firm. 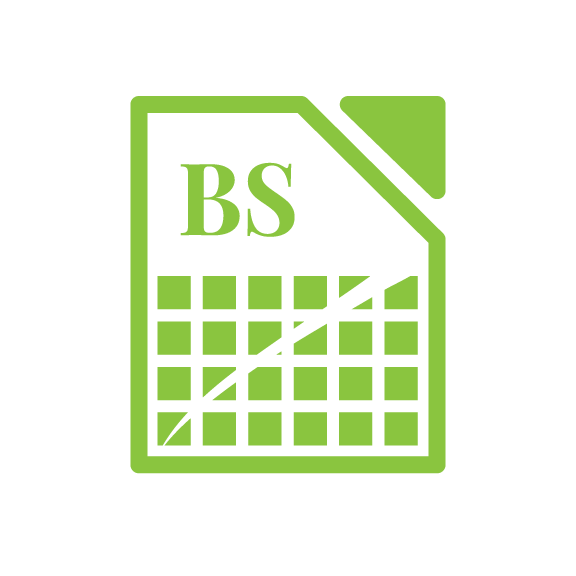 At BiggsKofford, taxes and accounting are just the beginning. We leverage the knowledge gained from seeing the results of hundreds of privately owned businesses year after year to learn what works and what doesn’t, how profits are earned and how losses can be avoided. It’s not just about taxes and accounting, it’s about helping our clients achieve their goals and grow profitable businesses. It’s about “Thinking Forward”. BiggsKofford is a Colorado Springs CPA firm founded in 1982 and is focused on advising our clients. Rather than simply helping to document the past, we help our clients plan and manage their futures. Our professional certified public accountants take great care in preparing and analyzing financial data to create a solid framework to assist our clients in making critical business decisions. BiggsKofford is comprised of professionals with experience in a wide variety of industries and specialties allowing us to provide our clients with customized solutions to complex issues. We offer a wide variety of CPA services to help our clients meet their financial goals. It begins with direct and easy access to our principals and continues with our commitment to doing business differently than the typical accounting firm. As the local CPA Colorado Springs business owners trust, we strive to exceed our clients’ expectations. To find out how BiggsKofford can help you achieve your goals, contact an accountant or call our firm at (719) 579-9090. We always feel that BiggsKofford is right there for us. BiggsKofford is very good at understanding our business and the different personalities that make up our organization. We always feel that BiggsKofford is right there for us. 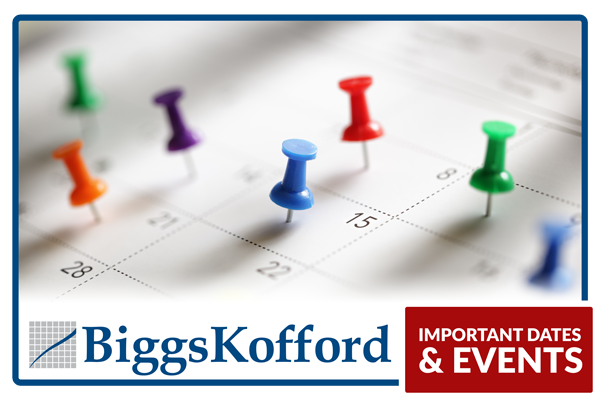 BiggsKofford is able to grasp complex issues and break them down into understandable ideas and workable plans. BiggsKofford is able to grasp complex issues and break them down into understandable ideas and workable plans. I believe that their expertise will be invaluable as you make weighty financial decisions. Working with BiggsKofford has been a strategic move for my practice. Working with BiggsKofford has been a strategic move for my practice. They have an in-depth understanding of financial issues that medical practices face and have provided me with proactive advice to restructure my practice to minimize taxes. I walk away with practical ideas about how to better my business, as well as how to better coordinate my personal financial goals. I trust them to give me sound advice. The direct consultation from BiggsKofford has allowed us to feel confident in the major decisions we had to make in order to achieve our growth. The firm encompasses so much more than just tax and auditing. BiggsKofford provides personal and business advice. We are very comfortable including the BK Team in all major business decisions. The firm encompasses so much more than just tax and auditing. We’ve been with the firm a long time and always receive top-notch services. You understand and keep up with the local issues and how they impact us. The advantage to us is that BiggsKofford knows the local business playing field and not just the tax code. You understand and keep up with the local issues and how they impact us. Your broad base of clients gives you the ability to know the different industries. BiggsKofford takes everyday situations and utilizes accounting ideas that benefit our lives. Your team understands what’s happening in our business. BiggsKofford takes everyday situations and utilizes accounting ideas that benefit our lives. We consider you to be great problem solvers. You present the ideas that allow us to make solid business choices. I am not a number. I am a person who matters. I am not a number. I am a person who matters. BiggsKofford is large enough to have the technical knowledge, expertise, and depth, but small enough to do it in a personalized manner. You are sensitive to our issues such as workman’s compensation, car wrecks, insurance needs, etc. BiggsKofford is interested in the details of our business. We are proud to partner with BiggsKofford because of your high level of professionalism and outstanding integrity. Utilizing the personal CFO services of BiggsKofford has allowed me to maintain my most valuable commodity…my time. BiggsKofford was indefatigable in assisting me and my company figure out the many complications regarding personal and company international taxation issues during my expatriation to Mexico. Your expertise in these matters and patience helped all of us through some very confusing times. I give BiggsKofford my highest recommendations as CPAs. BiggsKofford is forward thinking on behalf of its clients. They proactively recommend actions we should be taking now to minimize our future taxes.